During walks on Islay there’s always something to see. 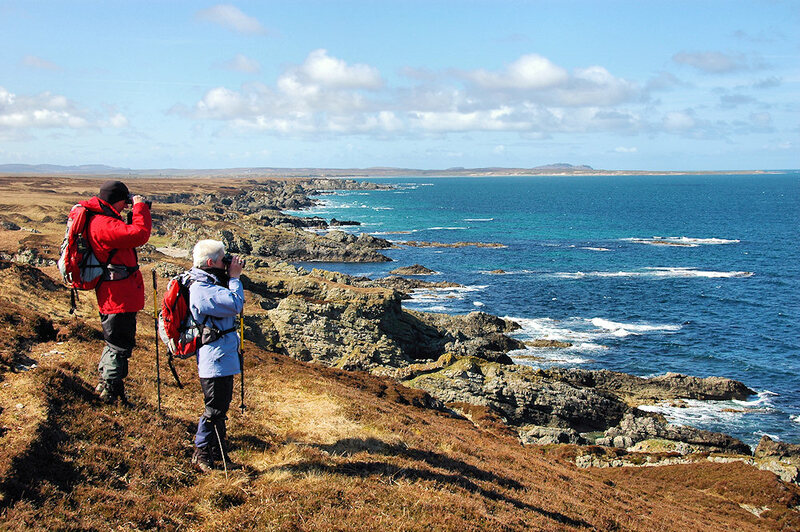 Here two walkers are looking out for wildlife on Islay’s north coast east of Gortantaoid Point. Ardnace Point visible on the right. This entry was posted in Landscape, Repost, Sunny Weather and tagged Ardnave, Gortantaoid, Islay by Armin Grewe. Bookmark the permalink.